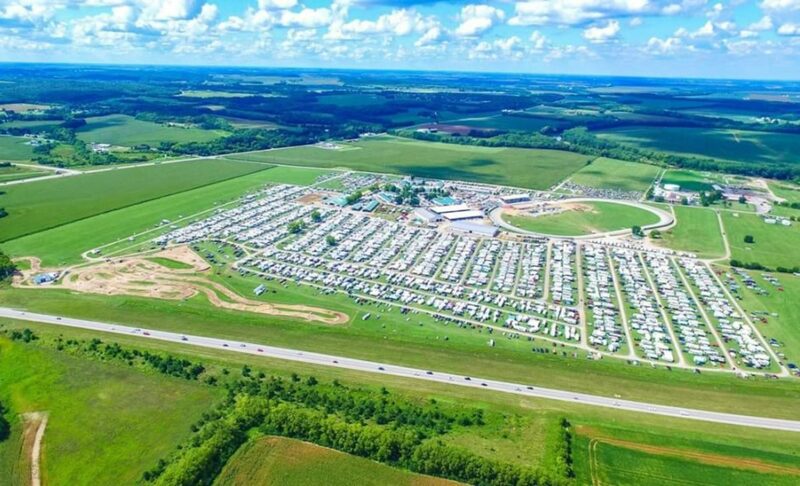 Are you ready for the PREMIER Jeep event in the Midwest? Mark your calendar for July 5th, 6th, & 7th 2019 . 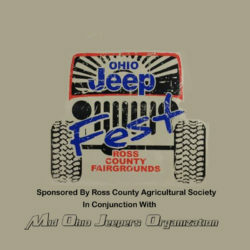 The Ross County Agricultural Society in conjunction with Mid Ohio Jeepers Organization presents the 3rd annual Ohio Jeep Fest. 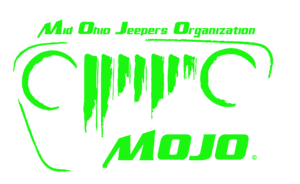 Friday July 5th test your wheeling skills and your rig in our Trail Rated Challenge. Saturday July 6th we will be hosting a Jeep show and shine. 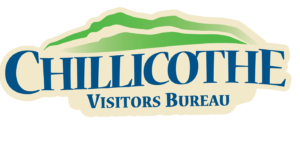 Daily kids zone, vendors from all over the United States, obstacle courses, mud pits, food, and fun. There will be fun for the entire family . Also follow us on Facebook so you don’t miss a chance at any of our awesome giveaways.